Please click on 'Podcast Archive' above to see all episodes available for download! 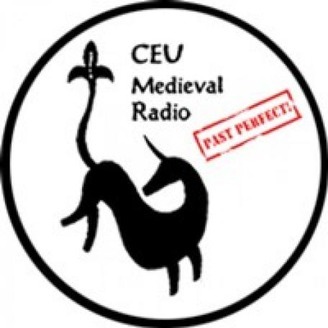 CEU Medieval Podcast is a collection of past episodes of the radio's weekly talk show 'Past Perfect!' 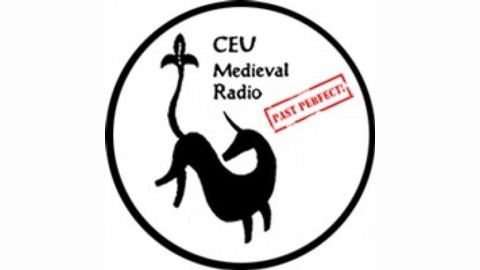 and recorded public lectures presented at Central European University's Medieval Studies Department. Music was removed from the podcast version of the shows due to copyright regulations.